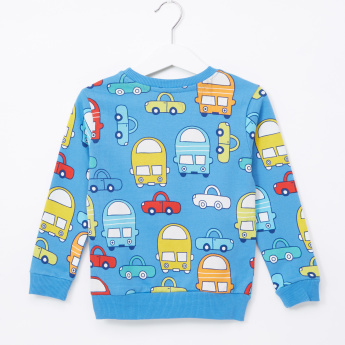 Let your child sport a dapper look with this stylishly printed sweatshirt. 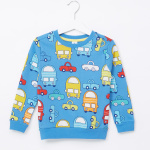 It has a round neck ensuring ease of wearing. Owing to its soft material, it renders a perfect and comfortable fit to your little one.